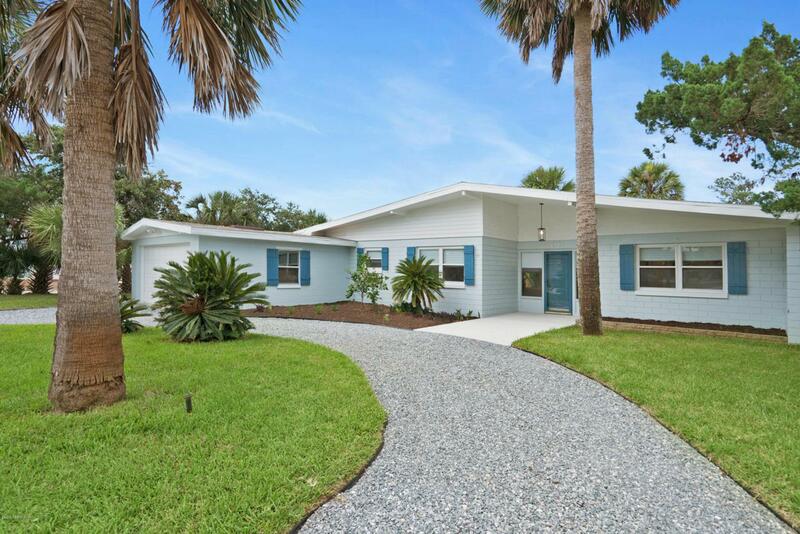 Awesome Beach house east of A1A, newly renovated in Anastastia by the Sea. This 3/2 home also has a large bonus room capable of sleeping 6, perfect for those out of town visitors or additional vacation renters! Home is on a large corner lot in a beach neighborhood with it's own neighborhood beach access! Property utilized as a great investment property with solid rental history and multiple future bookings already in place. . Upgrades include vinyl plank flooring, updated windows, backsplash, stainless steel appliances, and reconfiguration of the additional bonus room that allows for visitors or an additional fun room for the kids to play in! Schedule your private showing today! Listing courtesy of Buyers Source Realty Llc.